Margot Robbie reveals full title of Birds of Prey movie. Probably. 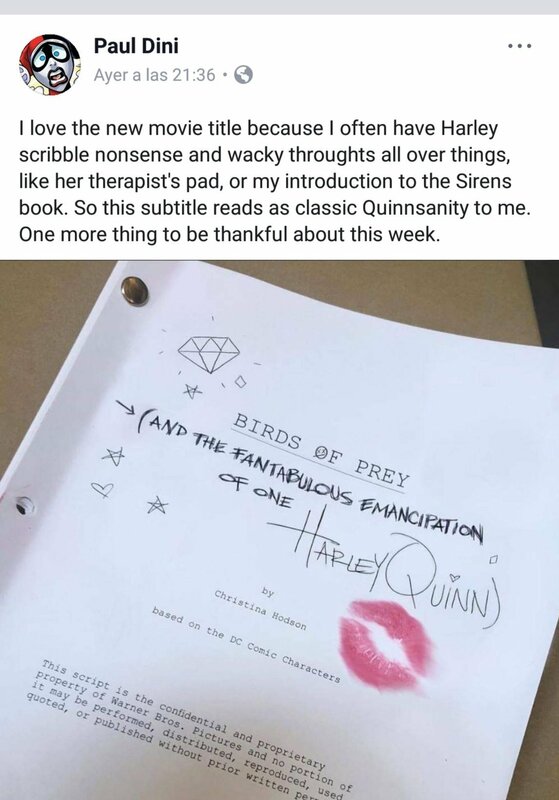 So earlier tonight Margot Robbie – the DC Cinematic Universe’s Harley Quinn shared an image of the script of the upcoming Birds of Prey movie. So there you have it… now THAT is a title! For anyone who doesn’t know, emancipation can mean being set free from freedom… or from law and rules. 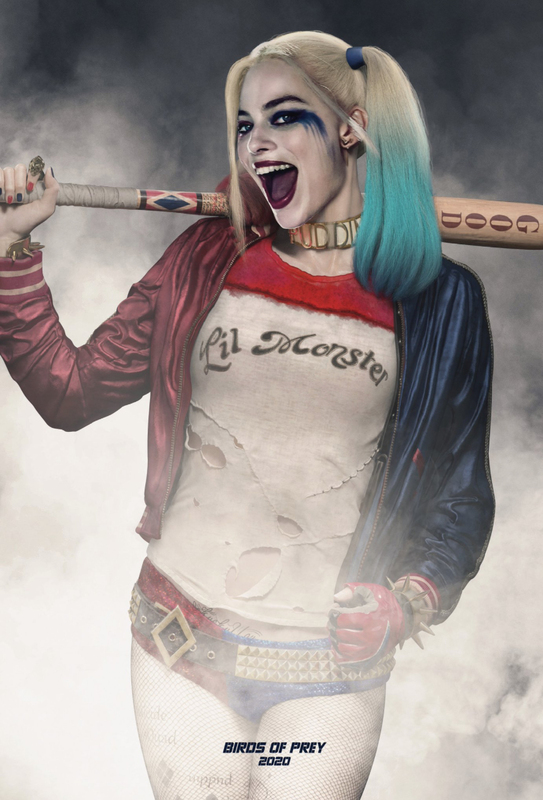 So we can expect a Harley who is going full tilt boogie this time out, it seems. 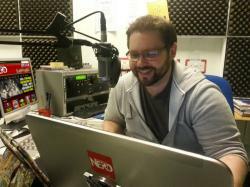 Oh, and Harley creator Paul Dini likes it, so that’s good enough for us!